A popular Shaw beer mecca will be opening its second location in D.C.’s Capitol Riverfront. As a recent Bisnow article explained, Dacha Beer Garden signed a lease in MRP Realty’s Dock 79 building at 79 Potomac Ave. SE, just across Nationals Park. Our partners at Streetsense represented Dacha to broker the deal with Rappaport on behalf of MRP. The beer garden’s new locale will neighbor the All Purpose Pizzeria and the Capitol Riverfront’s newest purveyor of oysters and beer, The Salt Line. 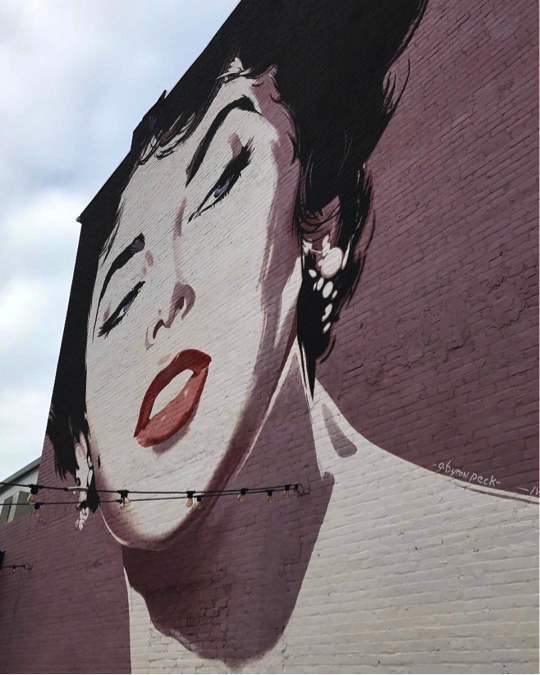 If you ask around D.C. for a good beer spot, any beer aficionado will mention Dacha Beer Garden, a Shaw staple that stands out with its outdoor patio that welcomes guests with a distinctive mural of Elizabeth Taylor. Aside from having a welcoming ambiance that has guests flocking to the patio every season, Dacha offers a carefully curated menu of assorted German, Belgian and American beers, as well as seasonal foods inspired by Bavarian beer gardens. We’re thrilled for our partners at Streetsense! Keep a look out for Southeast D.C.’s exciting new beer locale.